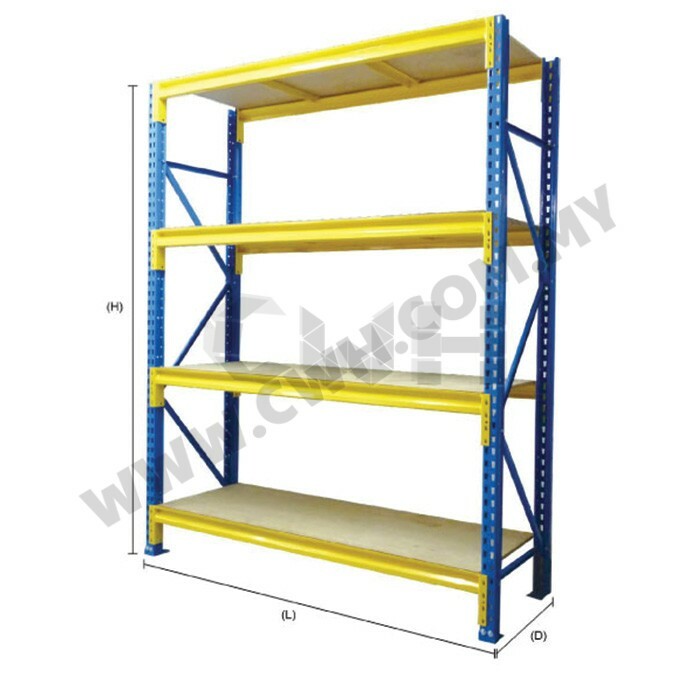 The demand in storage of medium duty load goods in market has encourage the introduction of Longspan Shelving Rack. 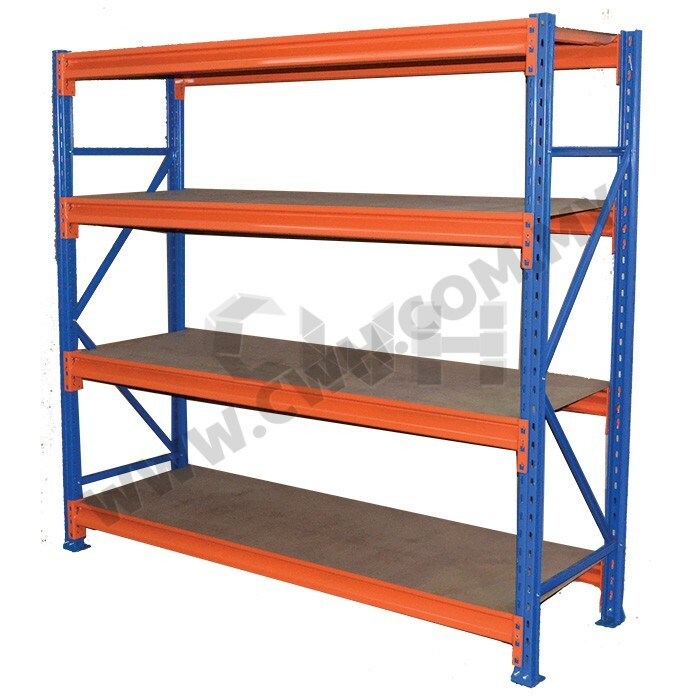 Longspan shelving is our medium duty rack for storage solution. Suitable for placing into squeezy area and for keeping boxes, parts or anything that is somewhat heavy. The quality is terrific, really strong & the steel is top quality. With decent capacity loading of 500kg-1000kg UDL per level, it met the requirements of different users. 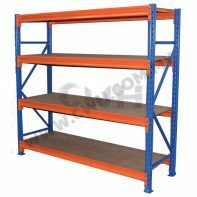 For more information about Longspan Shelving Rack or Medium Duty Rack, contact us now at +6012 3928792.